The following traits do absolutely nothing. They're just for flavor text. 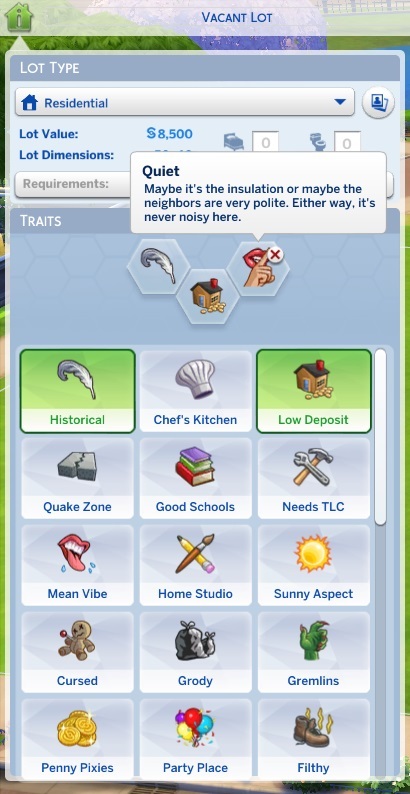 All of the below traits also do absolutely nothing, as their "effects" are in fact produced by specific objects that are normally hidden in the catalog. 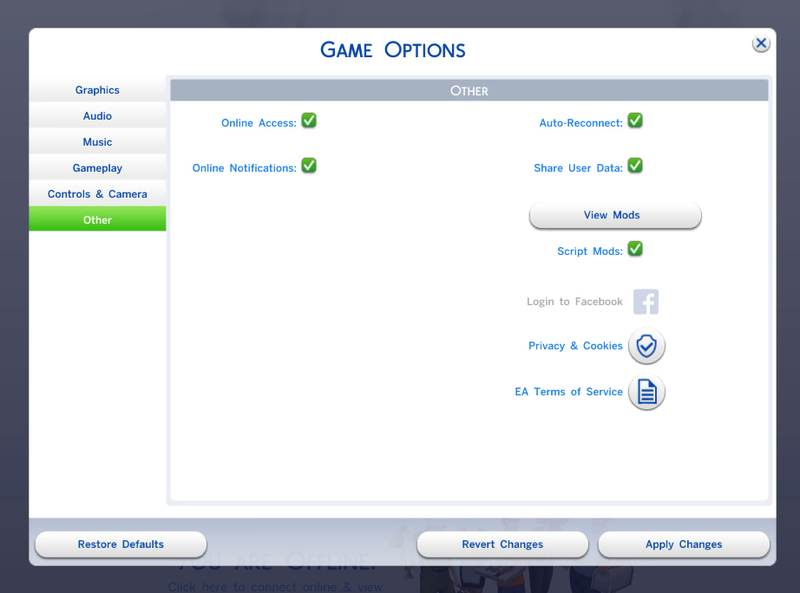 You can reveal them in the catalog with a mod such as "Moveable/Buyable City Living Apartment Objects" by NikNak513. Requires utility box, leaky pipes, mouse hole, roaches, and leaky drain. These traits do actually have effects. This one provides a constant positive moodlet for all residents on the lot. Provides a free recurring maid service. For a future version of this mod, I'm considering adding some actual effects to the useless traits so that they're all useful. I've got some ideas in mind already. But hey, at least for now you can remove them from the pre-made lots if you want to. Do note that certain functionality (e.g. apartment problems) won't actually change if the associated objects are still on the lot.